My favourite holistic health practitioner, naturopath Janella Purcell, has just had this article published – on maintaining healthy skin. Check it out. For more on Janella, visit her website – http://www.janellapurcell.com. 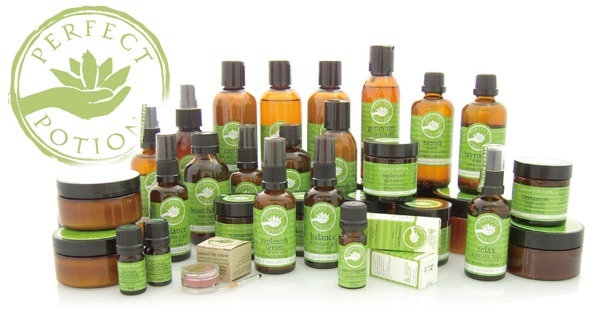 I personally love the Perfect Potions range of all things lovely – from skin care to essential oils. They can be found at http://www.perfectpotion.com.au. Next Post I’m in heaven!